Welcome to The Sandbox Child Care Center in Ukiah! 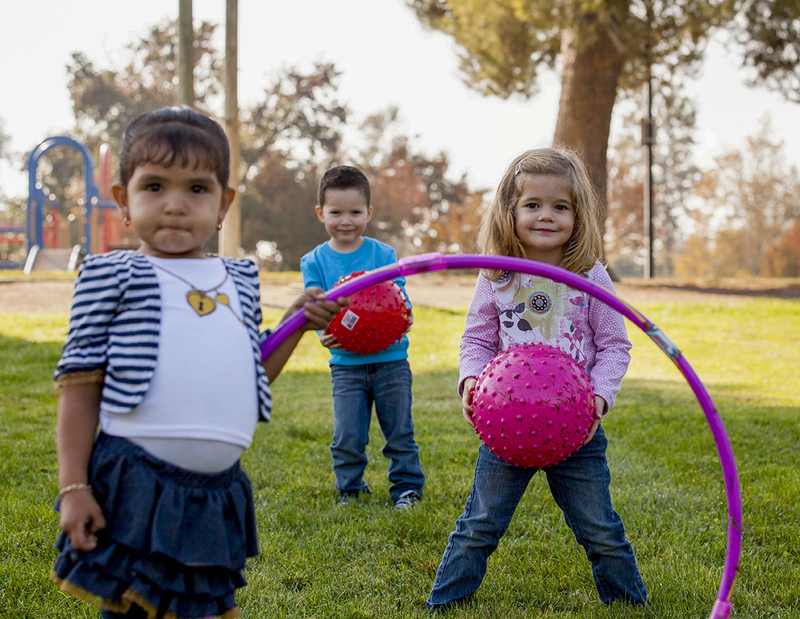 The Sandbox Child Care Center in Ukiah is a place where children can develop to their potential and be ready for kindergarten – with the help of nurturing relationships and consistent adults. To enter the work world through job training or gainful employment, which helps their child to develop in a healthy way. 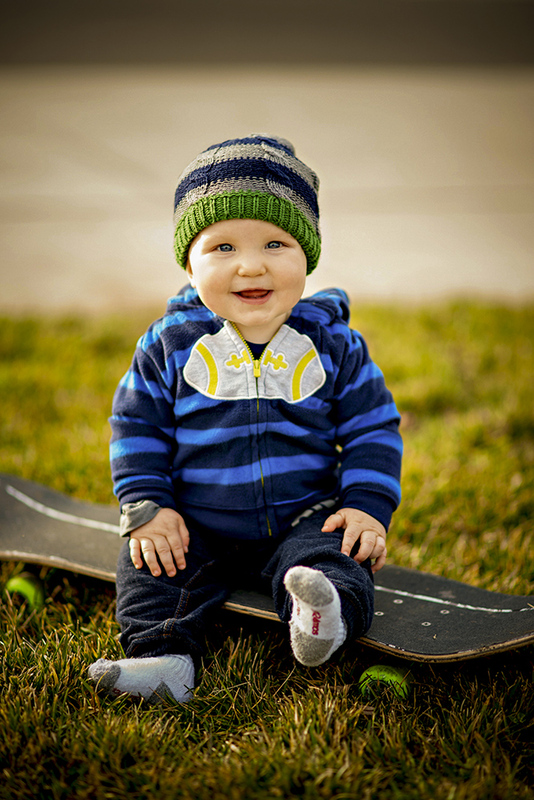 By offering excellent child care that is available as soon as a family receives a child. By providing a supportive, substance-free community. 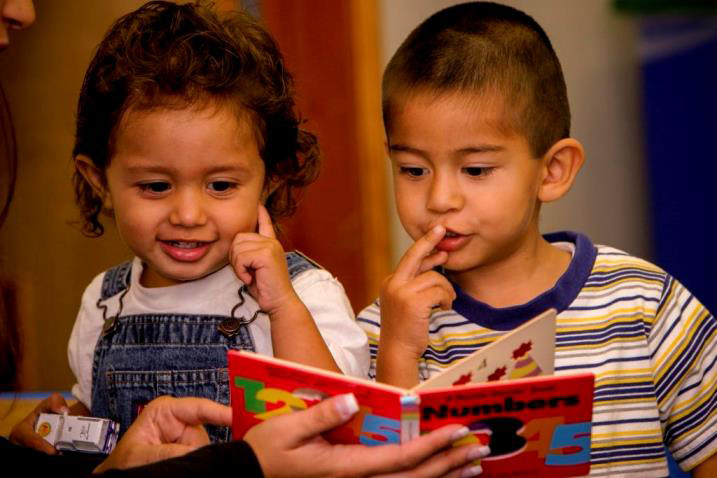 We are a quality child care center in Ukiah serving children ages 18 months to Kindergarten entry. We strive to be a significant source of support for each family, while providing a caring learning environment for each child. We are licensed for children aged 18 mos-Kindergarten entry, with small class sizes and supportive of positive behavior. 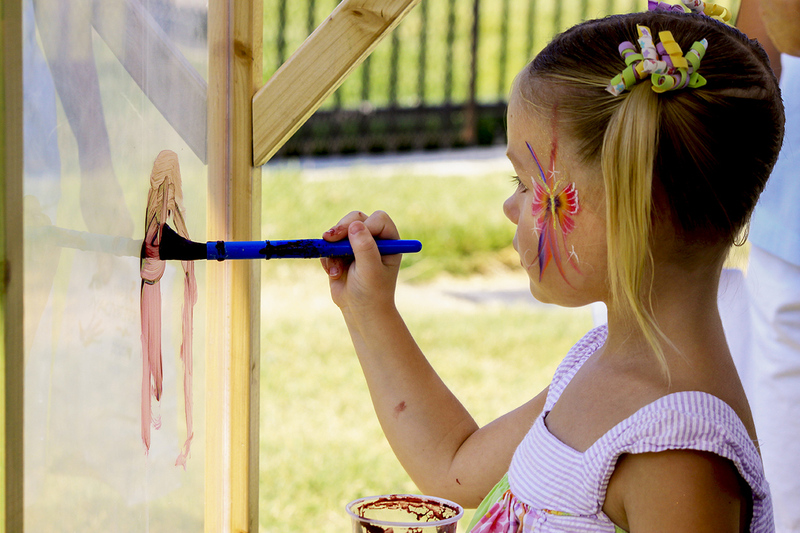 The Sandbox provides quality childcare that strongly reflects an abiding sense of respect for children, their unique cultures, and individual development. Contact us to enroll your child, inquire about a job, to volunteer or to just to learn more about our program!